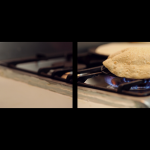 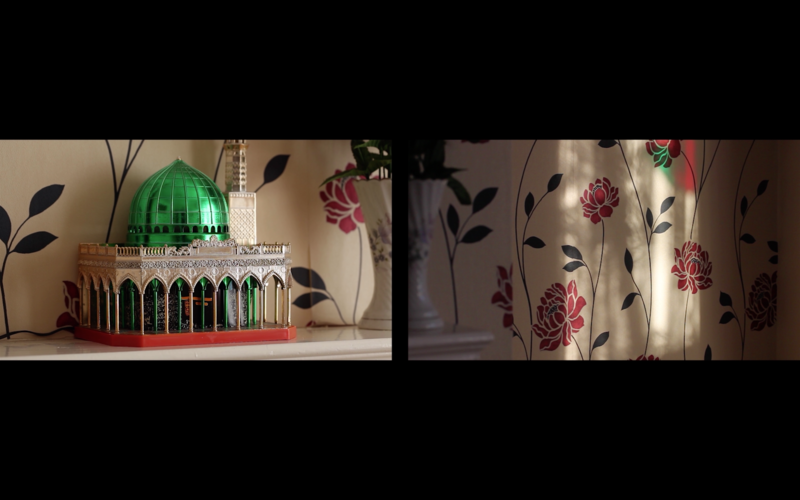 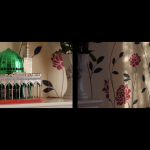 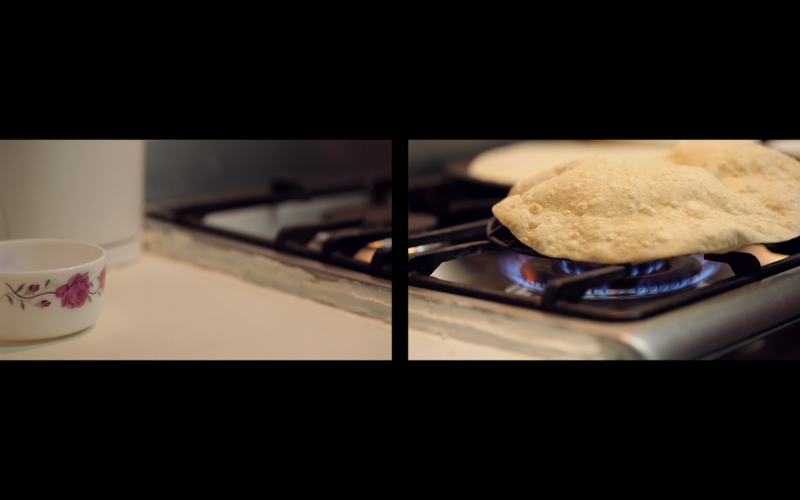 This film shares the experience of a British Asian family as the camera focuses on the ‘edges’ of their home. 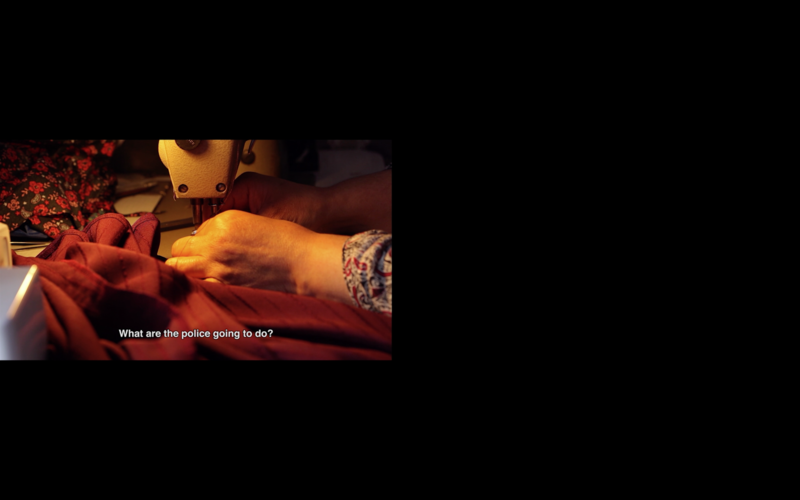 The sound captures everyday conversations taking place behind the camera. 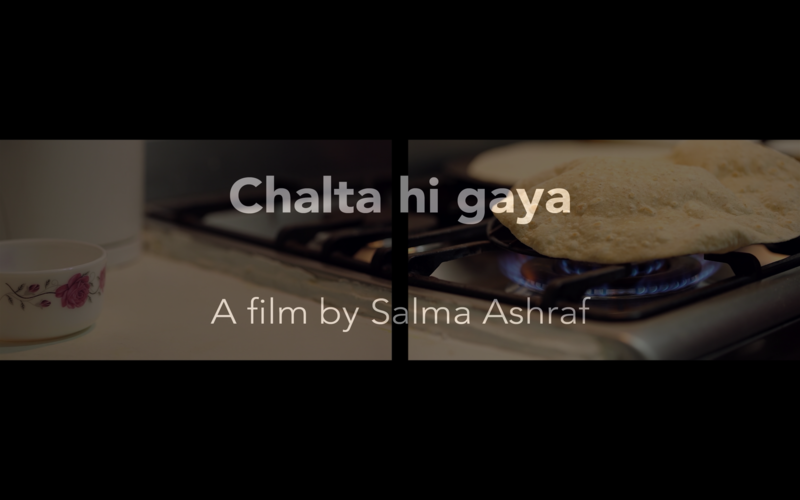 Within the mundane daily chatter weaves in personal stories of injustice and harassment faced for being Muslim.